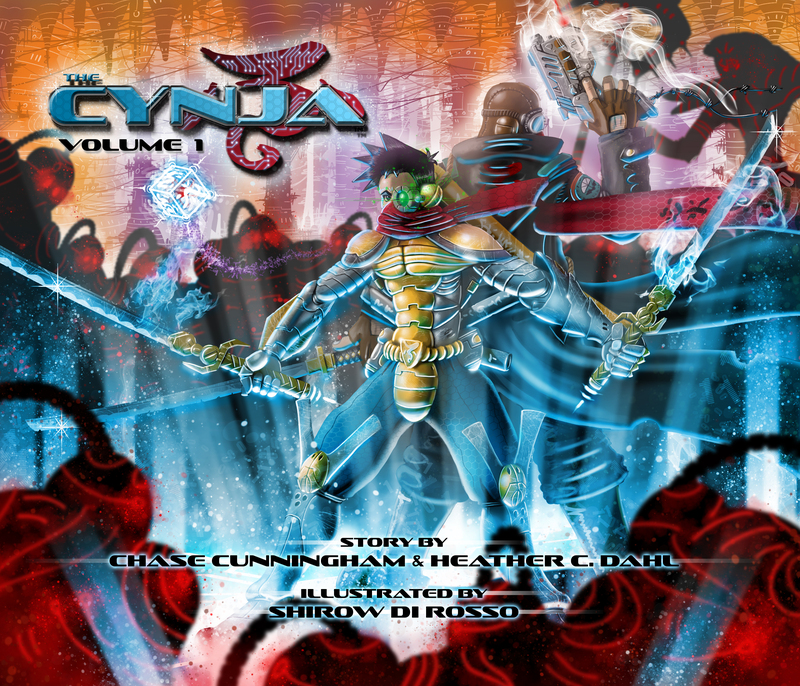 The Cynja is an illustrated story introducing kids to the awesome world of cybersecurity and technology. Hidden deep inside our planet’s virtual world, lurking in the darkened cyber alleys of our digital neighborhoods, a new generation of bad guys has risen. Zombies, worms, botnets – all threaten our happiness and future. But there is hope. A lone warrior battles this new sinister cyber evil. He is the Cynsei. The Cynsei is trying to keep us safe. But the guardian of all things noble in cyberspace cannot fight alone. His enemies are too numerous. If the Internet is to escape falling into darkness, the Cynsei needs help. But who would be brave enough to travel into the depths of malicious networks?